1 Who is Aaron Rodgers’ girlfriend Danica Patrick? 5.1 Have You Wondered How Rich Danica Patrick Is? 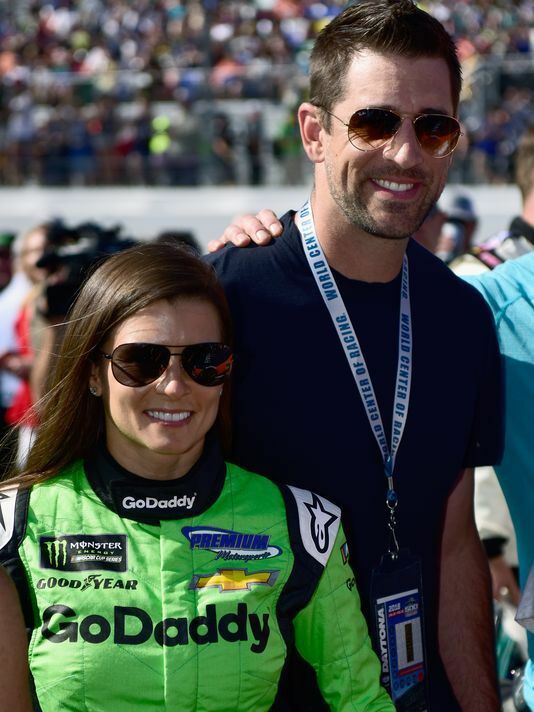 Who is Aaron Rodgers’ girlfriend Danica Patrick? 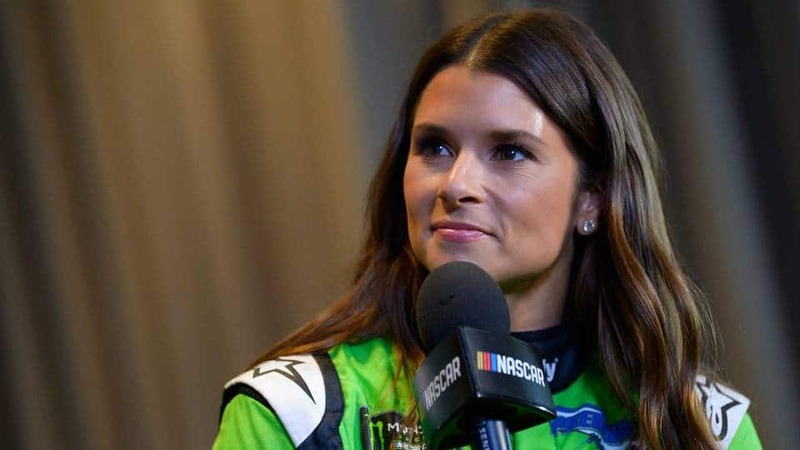 Born Danica Sue Patrick on the 25th March 1982 in Beloit, Wisconsin USA, she is one of the most successful women drivers in US motor-racing history, and has set a number of records, including becoming the first woman to win the Japan Indy Series 300. Of mixed Norwegian, Irish, Italian, English and Swiss-German ancestry, Danica is the daughter of Beverly Ann (née Flaten) and Terry Joseph “T. J.” Patrick Jr. She has a younger sister named Brooke, who now works as a pediatric physical therapist. Growing up in Roscoe, Illinois, Danica attended Hononegah Community High School, which she later left without matriculating as she wanted to focus entirely on her racing career, and instead eventually obtained a GED certificate. When she was ten years old and her sister eight, her parents wanted the two to develop a hobby, and after a tryout with a pontoon boat, Danica and Brooke stated that they wanted to try go-karts. Danica immediately developed a passion for motor-racing, and though she had an accident in her first race, she continued to drive and since then has become one of the best female drivers. She didn’t have idols, nor an aspiration to become like any other female driver, but instead focused on her own goals. 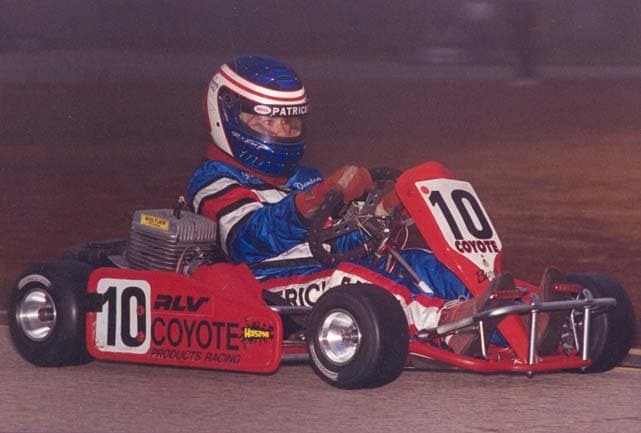 She started karting at Sugar River Raceway in Brodhead, Wisconsin, and from there moved to California tracks at 13 years of age. In the next several years, Danica won the HPV class three times, and joined the Lyn St. James Foundation Driver Development Program. She caught the attention of John Mecom Jr. who suggested that she go to the United Kingdom and hone her skills on the UK racing circuit. In 1998 she left school and moved to England, and in the next three years raced in Formula Vauxhall and Formula Ford, having mixed results in both series, and eventually becoming a test driver for Formula Three team Carlin Motorsport. Unfortunately, she didn’t fit in with the equipment and racing style, so subsequently moved back to the US and spent several seasons in Toyota Atlantic Championship and other lower series, before reaching the IndyCar Series in 2005. The same year she entered IndyCar Series, Danica became the Indianapolis 500 Rookie of the Year, and finishing that season as the 12th best racer in the championship. She drove for Team Rahal one more season, before switching to Andretti Green Racing, where she remained until 2009. During these years, Danica’s career prospered, and she had a number of respectable results, including winning the 2008 Indy Japan 300, becoing the only female with a win in an IndyCar Series race. From 2005 to 2010, she was voted the IndyCar Most Popular Driver, after which in 2011 she stepped away from the IndyCar series, and joined NASCAR Nationwide Series full time with JR Motorsports, and NASCAR Sprint Cup Series in which she drove for Stewart-Haas Racing. Her best result in Nationwide Series was 10th place in 2012, while in NASCAR Sprint Cup Series, Danica didn’t have much success as her best result was 24th place in 2015 and 2016. 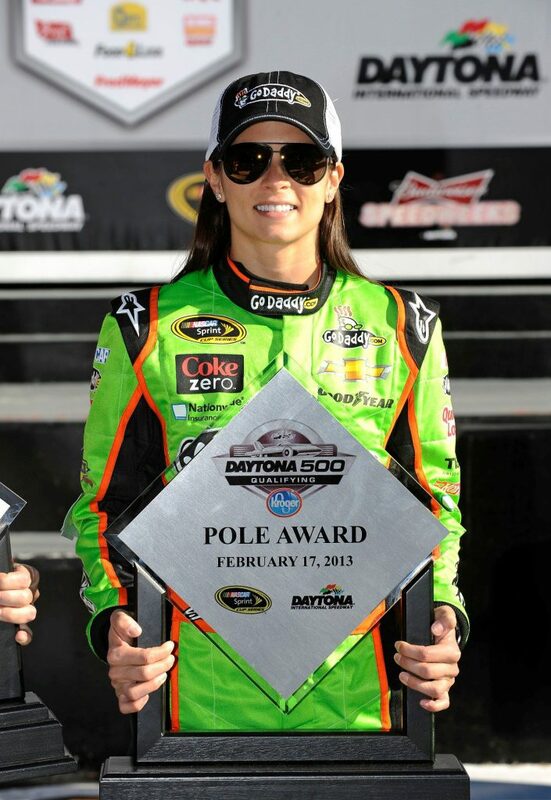 She has continued to compete in both series, but without any major success, though she became the first woman to win a Cup Series pole position by setting the fastest lap in qualifying for the 2013 Daytona 500, eventually finishing eighth, and also just the second woman to secure a pole position in the Nationwide Series, following Shawna Robinson in 1994. Thanks to her massive success on the track, Danica became sought-after by producers, and soon made her television debut; in 2005 she was featured in the documentary series “Girl Racers” in production by Spike TV, and then in 2009 had her own television film “Danica: Five Years Running”. Since then she has been featured in the TV shows “NASCAR on Speed” (2012-2013), “NASCAR on ESPN” (2010-2014), among others which made her even more popular. Danica is not only the best female driver but also apparently the prettiest of them all; back in 2006 she was named as one of the 100 Most Beautiful People by People Magazine, and has modeled for Sports Illustrated, FHM, and many other fashion magazines. Furthermore, Danica has been featured in campaigns for Nationwide Insurance, Chevrolet, Coca-Cola, Secret, Hot Wheels, GoDaddy.com, Also, she is a spokesperson for various organizations and brands, such as Nature’s Bakery, DRIVE4COPD, and has helped the No Kid Hungry campaign, all of which have boosted her sponsorship income. Have You Wondered How Rich Danica Patrick Is? Since entering the racing world at only 10 years old, Danica has come a long way and has become one of the best female racers ever. This has increased her net by a large margin, with her contract with Andretti Green Racing worth $21 million over three years, only further contributing to her wealth. So, let’s see into her net worth; according to authoritative sources, Danica’s net worth is estimated at $60 million, as of early in 2018. When not on the track, Danica is enjoying life with her boyfriend Aaron Rodgers, who is an NFL Quarterback and currently plays for the Green Bay Packers. The couple made the headlines in February 2018 when their relationship was made public. Danica was formerly married to Paul Edward Hospenthal, who was her physical therapist from 2005 to 2013, and was then in a relationship with driver Ricky Stenhouse Jr. until 2017. Since obtaining world fame, Danica has used social media platforms for self-promotion, particularly Twitter – she joined the platform in 2009 and now has close to two million followers on her official account. Most posts are related to her work, such as the twit about her new car, but has also posted twits from personal life such as her likes and dislikes. She is also an Instagram star, with more than 500,000 followers, while her Facebook page, has more than 1.4 million likes. So, if you are still not a fan of the most successful female racer in the history of NASCAR, then this is a great chance for you.